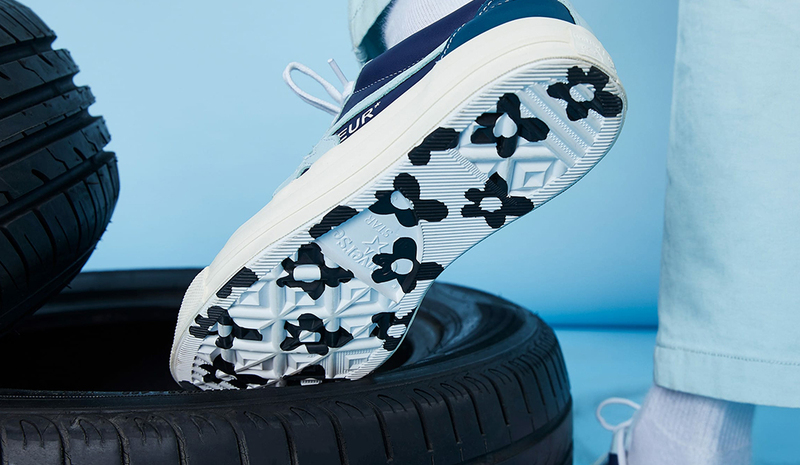 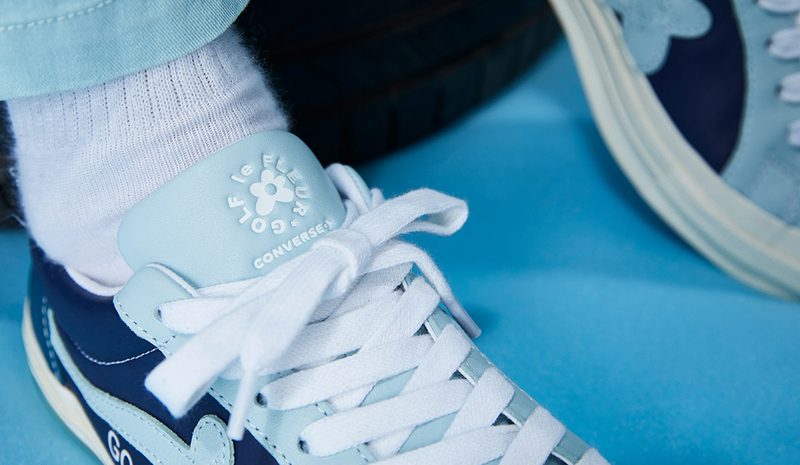 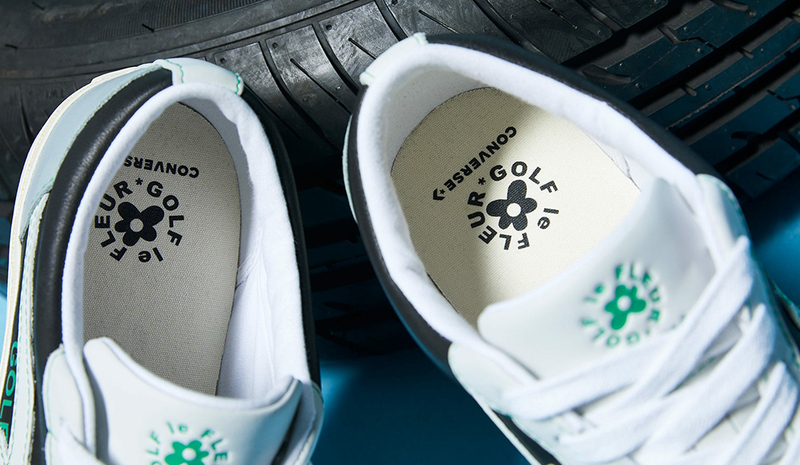 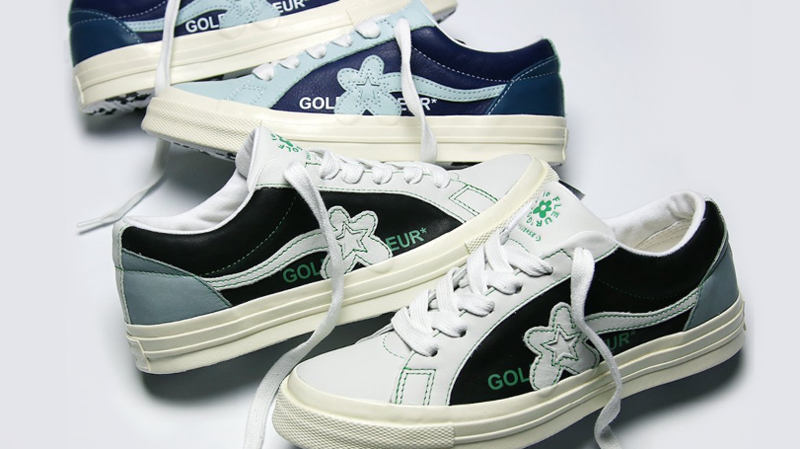 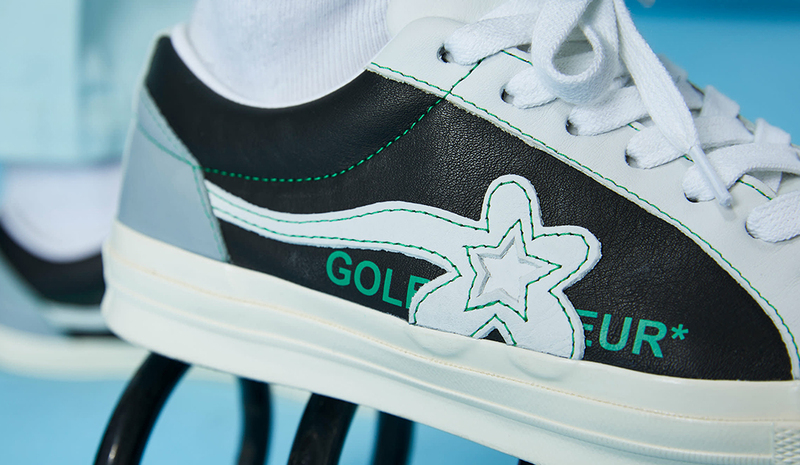 Tyler, The Creator and Converse are expanding their line-up with the release of the new Two-Tone GOLF le FLEUR* collection, dubbed the “Industrial” Pack. 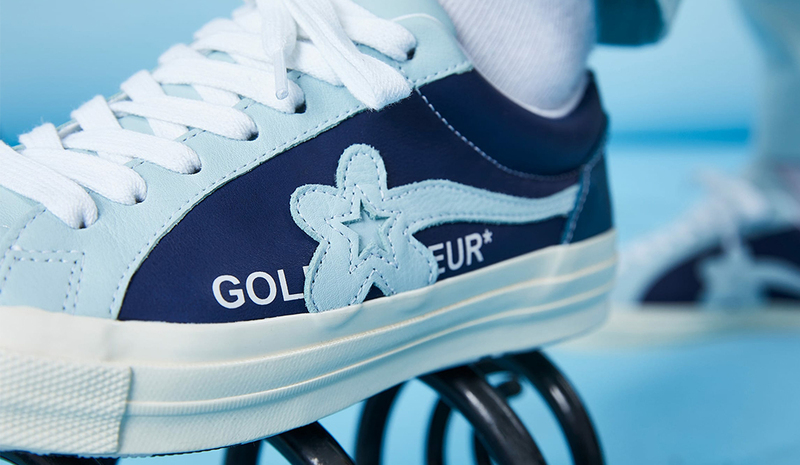 The collection offers a nod to ’60s American workwear through a unisex cotton boiler suit, complemented by the One Star silhouettes. 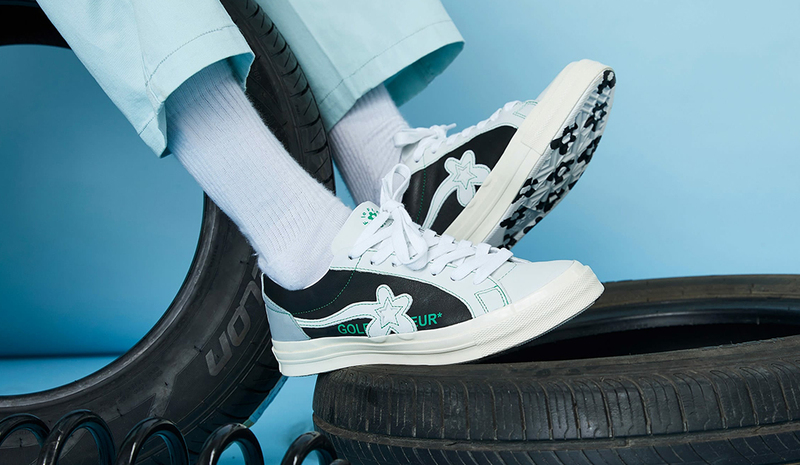 Offered in two colourways, black/white-green, and navy/light blue – both the shoes feature a premium leather make-up, with contrasting stitching and the signature floral One Star logo across the sides. 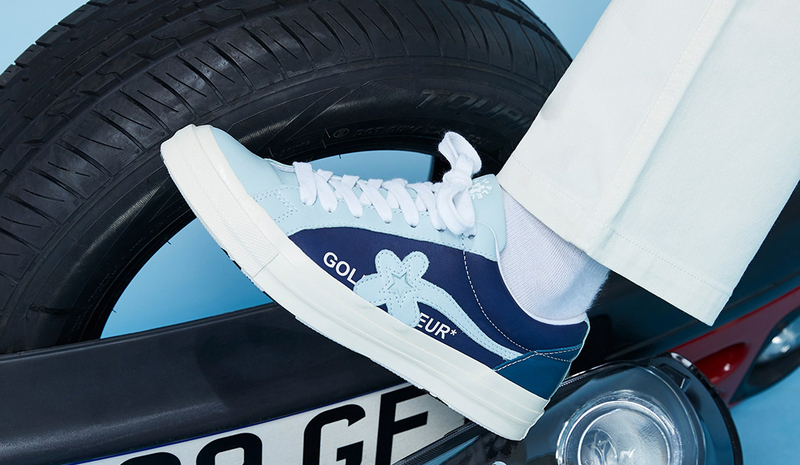 Finishing details include GOLF le FLEUR text on the sides and vulcanized white sole with sunflower decals on the outsole. 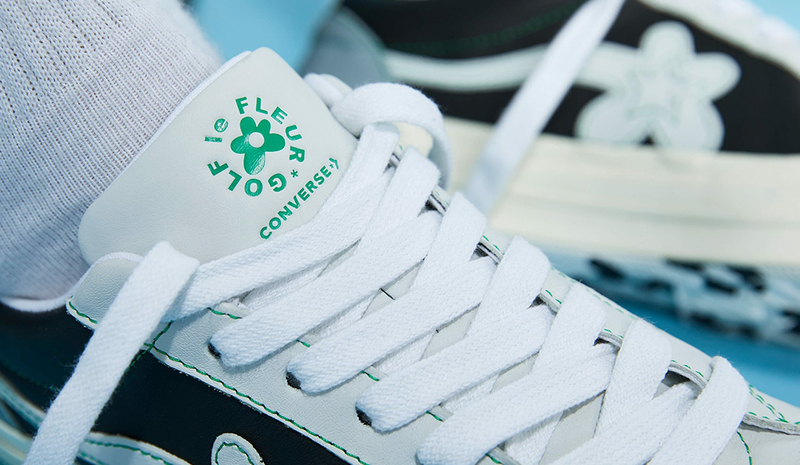 The retail price is set at R1599 each pair.